Thank you to all the dancers who performed at Stonehedge Rehabilitation and Skilled Care Center. 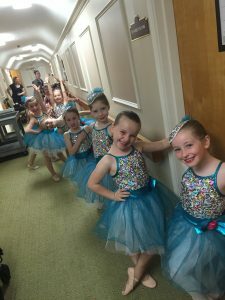 We would like to thank the dancers who donated their time to performed for the patients at Stonehedge Rehabilitation and Skilled Care Center on Friday, May 13th. Your love and dedication for dance was undeniable. We are very proud of you!